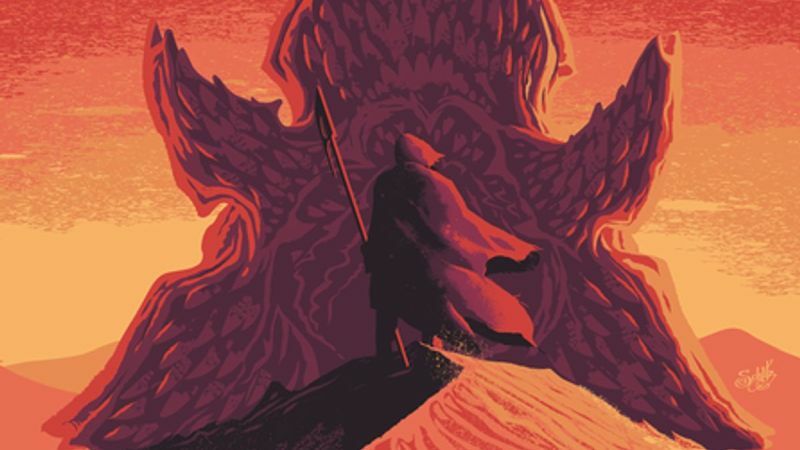 In an interview with Gizmodo, language builder David J. Peterson (who created the Dothraki and Valyrian languages for HBO’s Game of Thrones) has confirmed his involvement in director Denis Villenueve’s upcoming Dune reboot as the language creator. Peterseon revealed that he is currently working on more than one language for the film. “I asked [the studio before the interview], especially because it seemed like every day you’re jumping on Twitter and, ‘Oh this person is working on Dune.’ I’m like, ‘Can I say I’m working on Dune?’ They said, ‘Yeah you can say you’re working on Dune, but you can’t say anything about what you’re doing.” Peterson said. There were a variety of languages that were mentioned in Frank Herbert’s book series including Galach, Azhar, Chakobsa, Islamiyet, Tamashek, and more. Dune was previously adapted by David Lynch in 1984, and it was also a series of TV miniseries starting in 2000 on SYFY. Blade Runner 2049 and Arrival director Denis Villeneuve will helm the Dune remake. Eric Roth and Jon Spaihts wrote the script, and it is being produced by Legendary Pictures. Herbert wrote five additional Dune novels before his death in 1986. Herbert’s son, Brian Herbert and novelist Kevin J. Anderson collaborated on a number of Dune books as well. Brian Herbert and Anderson are both involved with the Dune remake, as an executive producer and creative consultant, respectively. The post Game of Thrones Language Builder Working on New Dune Movie appeared first on ComingSoon.net.